The Virtual Reality Rental company is one of the most experienced virtual reality rental companies in South Africa. They have likely done more activation”s and rentals of virtual reality equipment than any other company in South Africa. They have an extensive list of virtual reality equipment that you can hire from them, ranging from the HTC VIVE high-end Virtual Reality headset system to the Samsung Gear Oculus VR system and Samsung S7 smartphones. The HTC VIVE is currently (at the time of writing this article) the best commercial ready virtual reality system. The HTC VIVE allows people to immerse themselves into True Virtual Reality environments. If the software permits it the user can walk around inside the Virtual Reality application, touched stuff, pick up stuff and move around in the Virtual Reality space as if they are actually in the space. The HTC Vive rental system offered by the Virtual Reality Rental company also comes with a high-end, high spec computer system to offer a seamless virtual reality experience. 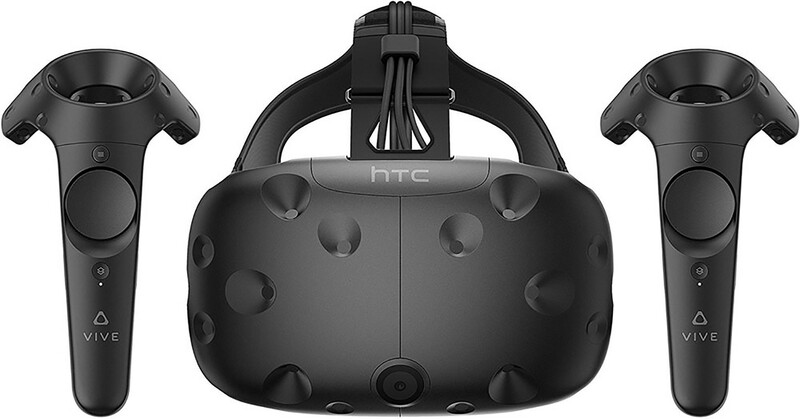 Currently the Virtual Reality Company have 10 of the HTC VIVE virtual reality units for rent. They specialize in Virtual Reality activation’s, virtual reality events and virtual reality team building sessions. We can highly recommend that you make use of the Virtual Reality Rental company if you are looking for a reliable Virtual Reality Rental company. 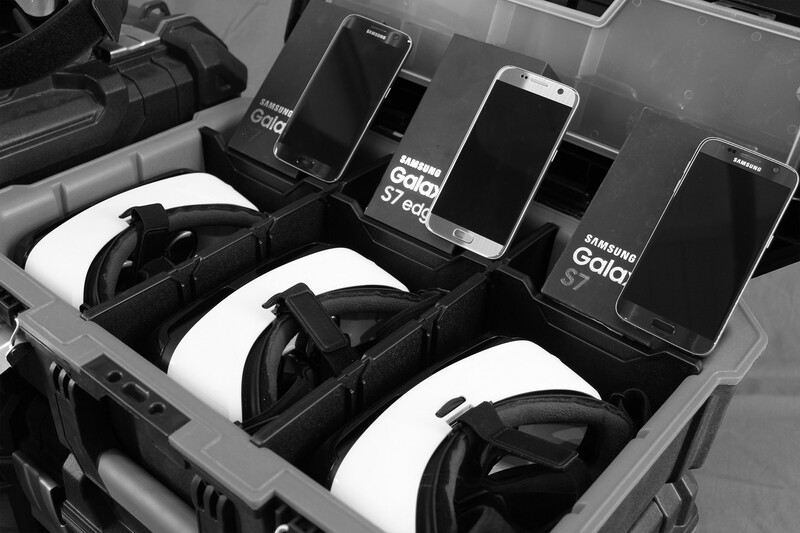 The Virtual Reality Rental company also offer Samsung Gear Oculus virtual reality headsets for hire. If you are looking for a company that can supply you with Samsung Gear VR Headsets this is likely the most professional and experienced company to do so. The Samsung Gear VR Headset option is a mobile virtual reality setup that allows you to take VR anywhere. The system is not as impressive as the HTC VIVE although it is the Rolls-Royce of mobile virtual reality rentals. Do you want to rent your virtual reality equipment from a rental agency or do you want to rent your virtual reality equipment from a company that develops virtual reality solutions? Many people would rent their virtual reality equipment from companies that do not specialize in virtual reality hardware and software. We think this is not a good idea as virtual reality is still a developing technology and in many cases you will want someone that understand how the hardware works as well as the software.The Virtual Reality Rental company does not only rent out the hardware but they also develop software for virtual reality. If your company is looking for a custom virtual reality experience this is the company to talk to. They have a track-record of virtual reality software development and can built a custom virtual reality experience from the ground-up.